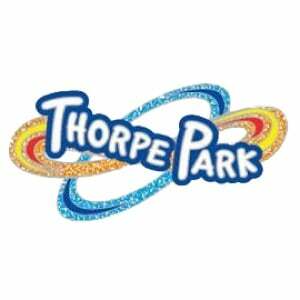 The team at Thorpe Park live chat aim to provide you with world class service every time you get in touch with them. Their free web chat service is available every day of the week. The service is designed for people who do not want to pay to make a call, and for people who are bored of waiting for email replies. The team are able to help you with any questions, queries and concerns regarding your booking. The agents can alos support you with your questions regarding payments, promotions and offers, park specific information and customer concerns. The live chat icon is displayed at the bottom right hand corner of the screen ducing opening hours. To launch the chat, simply press the icon and you will be taken to the next available agent.